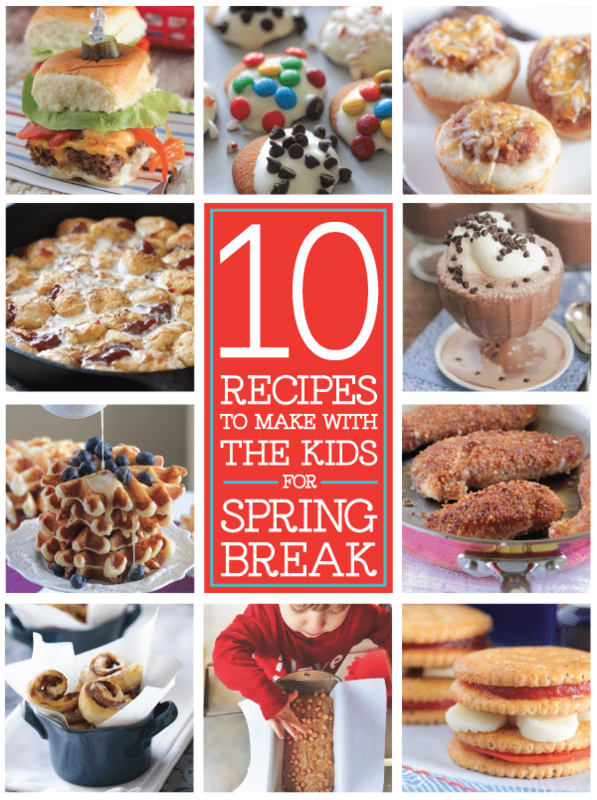 I’ve got 10 Spring Break Recipes To Make With The Kids for you today that are simple to prepare and delicious for the whole family! Hope you are enjoying some sunshine and good company this week! If you’ve already had your Spring Break, well then these recipes are good for anytime of the year! I don’t know about you, but I can’t wait for Spring and Summer. I even say that knowing how hot it’s going to get in AZ, ha! Bring on the warmth, pool time and vacations to the beach! Love these, Jenny! Great way to stay organized for spring break! Looks like you’re having a great time with the fam! Great collection Jenny! You seem to have made good plans for the spring. We took our spring break this week and my husband and the boys went camping for the week. I stayed home and cooked and took care of the animals. So, just because our break is almost over doesn’t mean I won’t be trying these out. My boys love to help in kitchen so these will be fun. Love all these easy recipes-and even more so since I can do this with my little guy! I have to try that frozen hot chocolate! 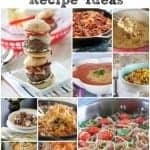 I love cooking with my kids too- Great recipes! 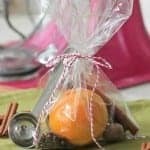 Awesome recipes to make with the kiddos! That Butterscotch chip banana bread is really calling my name!